You would think by its name the EPP is a pension scheme aimed only at high flyers. In fact, you don’t need to hold keys to the executive wash room to be a member. The EPP is simply a company pension scheme your employer sets up to enable you and a small number of your colleagues to save for retirement. It works equally well in a small company, or as a separate scheme for groups of senior staff or directors. The EPP can give you plenty of choice and flexibility as to where you invest your money. Generally, there‘s more on offer than you might find with a personal pension or standard company pension scheme. You can contribute into the pension yourself, and subject to certain rules the government puts some money in as well (tax relief). Your employer must pay in to the scheme. The amount of money you get to enjoy from your pension in the future depends on the amounts that have been paid in, how well your scheme performs and how much you have been charged in the meantime. You and the other members will each have your own plan within the scheme, and you will see the value of your savings on line when ever you like. There’s lots of flexibility on how much and when you choose to take your money in the future, including being able to gift it all to someone else when you die. The investment risk is yours and your pension may not grow by as much as you expect. It is even possible to get back less than you put in, as with any investment. How is an EPP different to other pensions? If you’re running a small company or want to offer a pension scheme that’s a bit different, perhaps for managers or directors then the EPP fits the bill. You could also run a separate pension scheme alongside the EPP for your other employees to meet the auto-enrolment requirements. Your Company sets up and runs the EPP itself, but it makes sense to seek help from professional advisers for the investment choices and those dreaded administration tasks. There’s a fair few pension regulations and laws to follow and so the EPP has scheme trustees to look after matters. They make sure the scheme is properly run and that your money is invested suitably. You might prefer to set up a simpler pension scheme if the thought of the EPP sends you running for the hills. As an EPP member you will probably be asked to contribute a certain amount into the scheme. You can pay in extra amounts to your plan if you wish and these are called Additional Voluntary Contributions (AVCs). Where do my savings get invested? 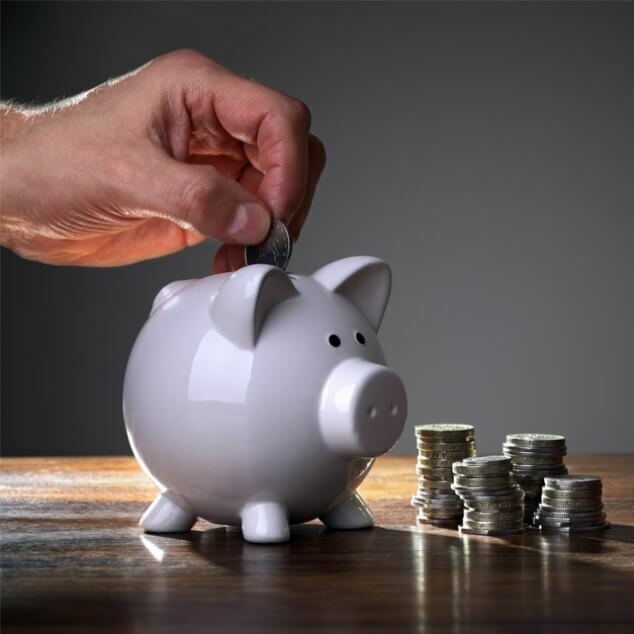 Your money along with that of thousands of other savers is invested in funds which are made up of several of different types of UK and overseas investments. To make sure your eggs aren’t in just a few baskets the funds typically include a mix of different investments described below. Company stocks and shares from around the globe, so you could literally own a little piece of hundreds of companies, including big names you will recognise from everyday life. Government and company bonds which they use raise money. Effectively, you lend them your money and in return they pay you interest on your loan. Commercial property funds which commonly include offices, retail parks and shopping centres. Is an EPP right for me? If you work for a small company that wants to offer a different pension scheme for a select number of employees then the EPP could be right up your street. Before you jump in remember that setting up and running an EPP is more complicated and costlier than taking out a personal pension or a typical auto-enrolment scheme.